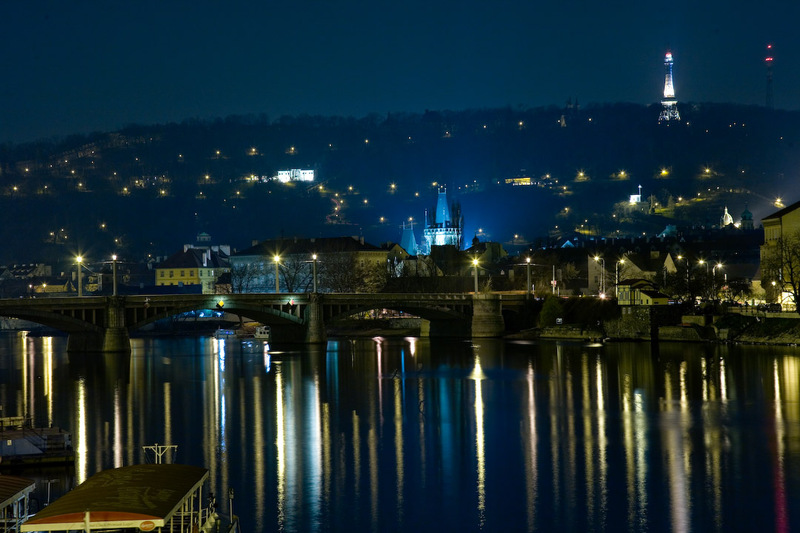 Old Town Prague is located in central Bohemia along the Vltava River and it is the largest city of Czech Republic. Also known as the “Golden City,” the Prague Old City has been included in the World Heritage Sites of UNESCO and it is the sixth most visited city in all of Europe. The name of the old town was originally called the Old Town Square, mainly because it has many historic buildings and sites. This area is known for both its magnificent and catastrophic events. 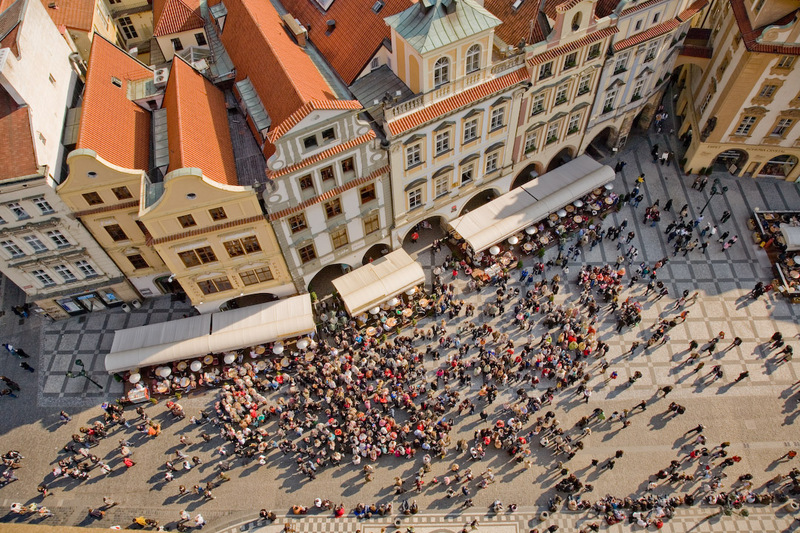 The Prague Old Town has its origin in the 9th century when it was made up of settlements, but it only got its name in the 14th century when New Town was formed and the wall and moat that surrounded it was demolished. 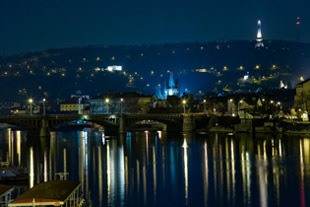 The Charles Bridge and Little Town/Prague Castle in the back. 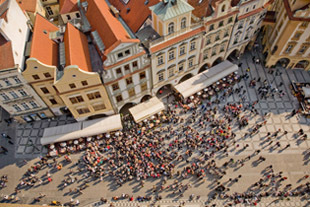 Some of the famous sites to spend time at in Old Town Prague include Powder Gate, Municipal House, Celenta Street, Estate Theater, Old Town Square, Carolinum and Church of Our Lady, just to name a few. The Church of Our Lady was built in 1365 and is a gothic church. One popular piece of art in the church is the entrance portal with its Christ pictures and the huge Rococo altar. The church has also been used for many big concerts because of its sound pipe organ. Today, it totally commercialized and offers a good holiday feel to tourists.